“I Believe a cupcake and a tutu can change the world.” This statement is one of the many reasons why we love local non-profit called Parties for Purpose. Jamila Watson, Julie Reed, and others started this organization because they believed that every child deserves a birthday party! This week we are helping coordinate The Wedding and Event Network’s annual White Hot event. We decided to change it up and make it a fun circus theme to help support a local non-profit, and Parties for Purpose is who we chose! We sat down with Julie (Juju’s Tutus) to learn more about what they do and help spread the word about this great company! YJ: Can you tell us more about why you started Parties for Purpose? PFP: About 2 years ago I was looking for a volunteer opportunity for my kids (10 & 5 at the time) and it was impossible to find an organization that allowed children under 13 to volunteer. I started searching for volunteer opportunities through birthday parties, since my kids always helped me plan their over the top themed parties, and to my surprise Arizona did not have an organization that threw celebrations for children in need! I immediately had the idea to create one, but took a step back and prayed on it for a few weeks. I could not get it out of my head, it was persistent, like a raspberry seed stuck in my teeth! I knew that starting a non-profit would be like creating a second business, so I also prayed for a partner in this endeavor. I made a phone call to Jamila because I felt like she was the perfect person to create this with. We talked for a few minutes and we realized we had the same vision: to create celebrations for children in need throughout Arizona. We committed to praying about our decision first, then talk to our spouses and check back in with one another. A few days later, Parties for Purpose was born! YJ: How do you find the children in need to host a party for? 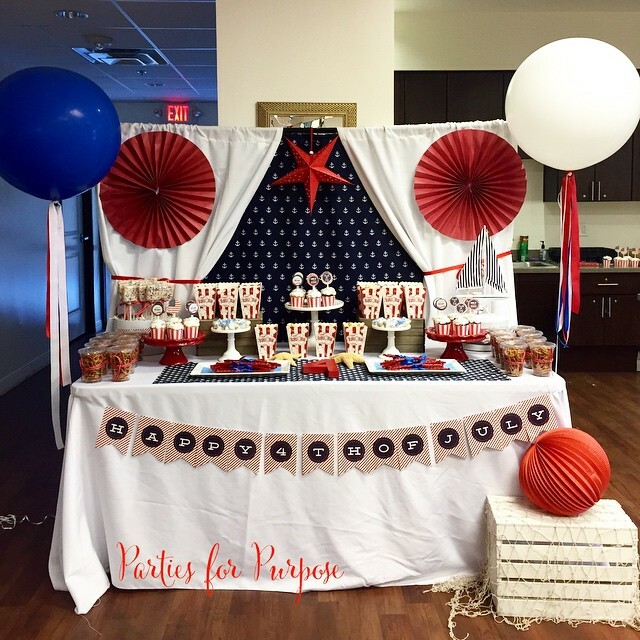 PFP: We work with establish non-profits to bring celebrations to their clientele in need. We felt this was the easiest way to get started because the families have already been receiving services and we can identify the best way to help them. Currently the children we work with are homeless or recently been homeless, live in short term emergency housing, in a housing program for domestic violence victims or are enrolled in a kinship program which helps low income children that are being raised by their grandparents. YJ: How often do your throw parties for these children? 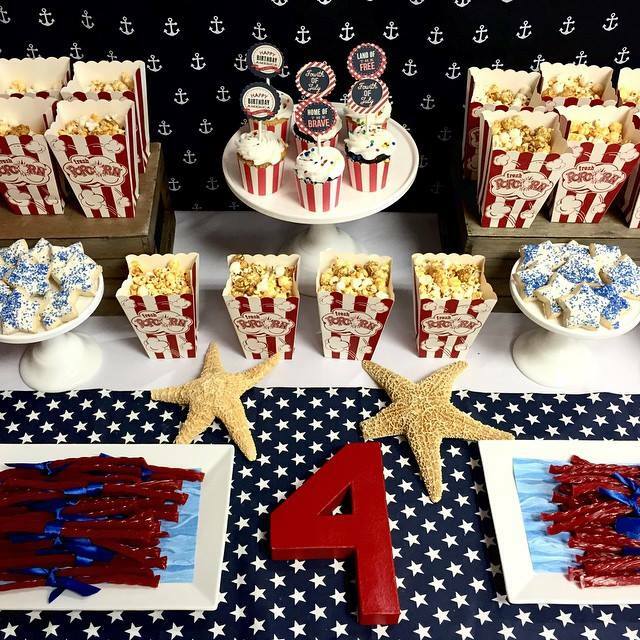 PFP: Our first year we were committed to 1 celebration per quarter in order to establish a good system and work through any kinks we may encounter as we were establishing our non-profit. Over the next fiscal year, we were revving up to do 9 celebrations and plan to have at least 1 celebration per month during the 2016-2017 fiscal year. Our goal is to take this national and have PFP in several different states. YJ: What can event industry professionals to help you and these Arizona children? 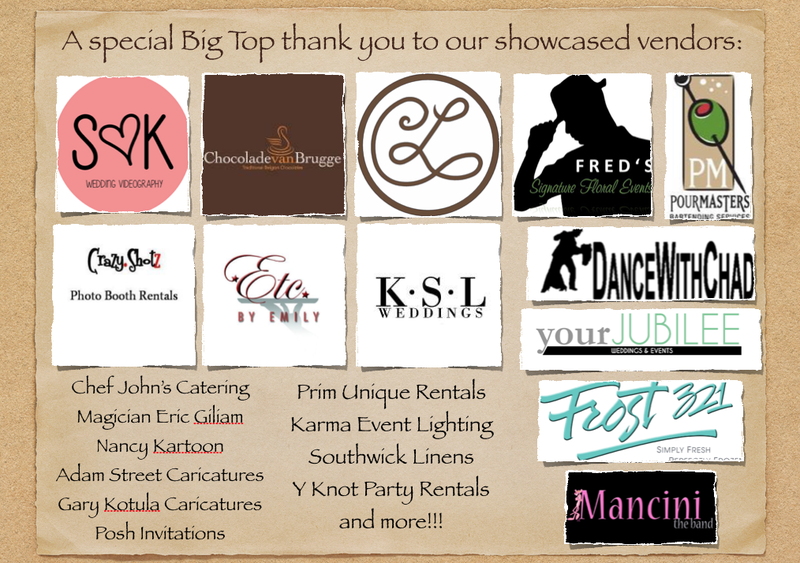 PFP: What I LOVE about the wedding & event industry in Arizona is that we are such a giving community. We love to give back through our product and services, we just do not always know the best way or how to do so due to time. With PFP, one of our goals is to help facilitate the “giving back” aspect by bringing together the talents and gifts our friends in the industry have and throw one amazing celebration! Because we are a new non-profit we rely heavily on donations (and have been so blessed by so many amazing vendors) in order to throw these celebrations. If it wasn’t for PFP, our donors, volunteers and vendors, these children would not receive a birthday party, birthday cake, or a birthday present. YJ: What is the favorite party you have thrown and what is your dream party? PFP: In June we threw an amazing Under the Big Top celebration at Aldea for 25 kids. 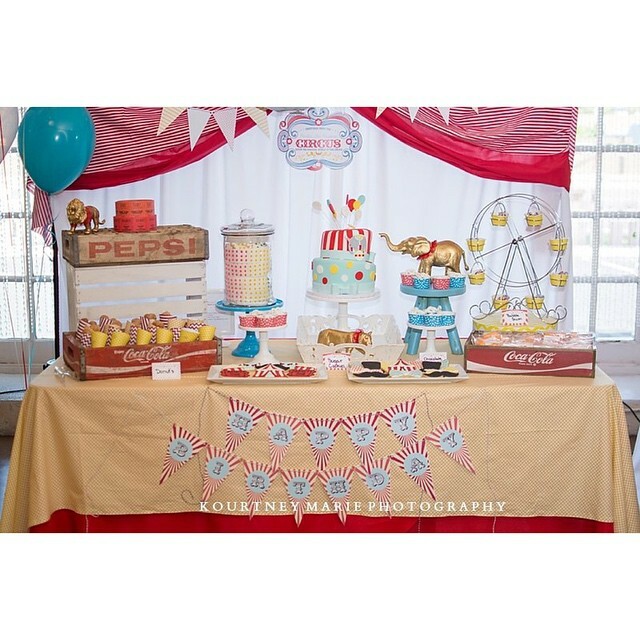 We worked with an amazing team of vendors to bring the circus to these kids. Everything was donated (amazing right?) from the venue, rentals, games, food, dessert table, performers, treats, presents… Ringling Brothers was our title sponsor for the event and they sent 2 clowns to entertain the kids! They also provided tickets for all the children to attend the circus, it was a magical night! I think my dream party would be to take some very deserving kids to Disneyland for the first time and have their birthday party with the princesses and Mickey Mouse! Dream big, you never know right? If you are a wedding or event industry professional and would like to help this organization, then we would love to see you at WEN’s White Hot Under the Big Top event at Chateau Luxe, this Thursday the 27th at 6:30pm. You can pre-purchase your ticket here, it is $15 in advance and $20 at the door. We have amazing vendors donating their time to showcase their work during the event and they have also come up with amazing raffle items! You do not want to miss it, we hope to see you there! 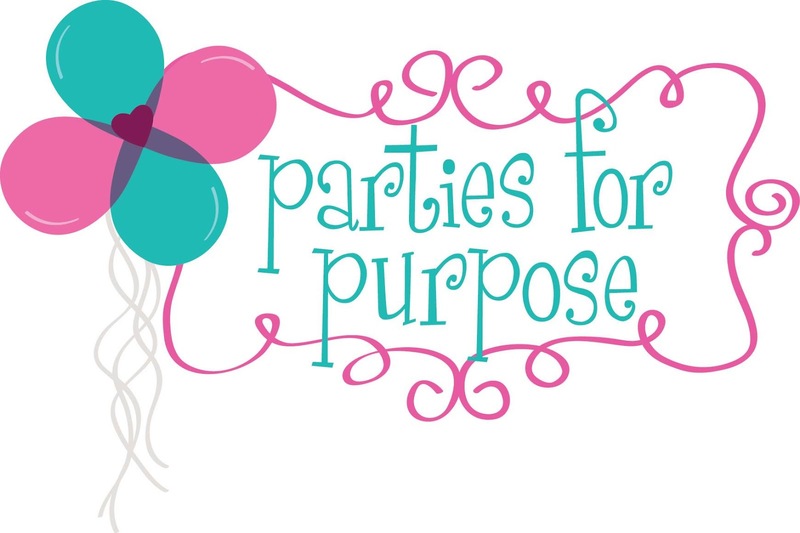 If you would like to know more about Parties for Purpose visit their website here. Let’s make sure every child in Arizona has a birthday party and is uplifted through this amazing organization!